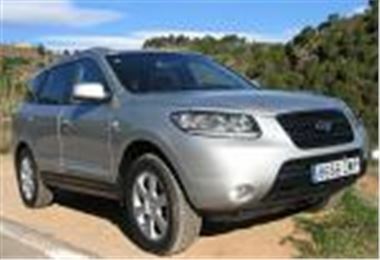 www.uk-car-discount.co.uk New Model Hyundai Santa Fe 2.2 Diesels. Prices quoted include 12 months VED, 1st Registration Fee, Metallic Paint all Included and FREE Delivery to your home or place of work. All Vehicles UK dealer supplied with full 5 year manufacturers warranty and Roadside Assist.